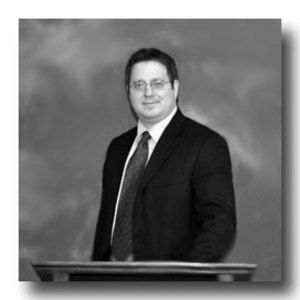 Peter Kaminsky is an in-house corporate attorney with over fifteen years of experience negotiating and drafting software license agreements from both a vendor and customer perspective. Peter has extensive experience in the process and procedures involved in negotiating and drafting software license agreements. He has fifteen years experience in drafting license agreements including warranties, acceptance, infringement, indemnity, Limitations of Liability, Term vs. Perpetual Licenses and Source Code Escrow Account provisions.